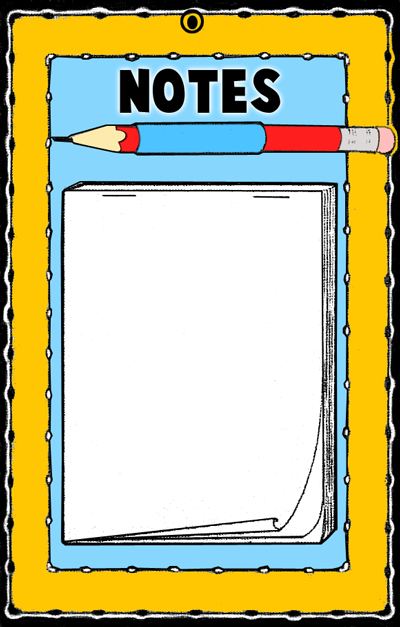 Today I’m going to show you how to make a Notepad Pencil Gift Set. 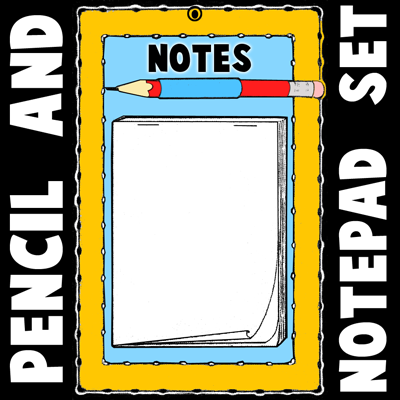 This Notepad Pencil Gift Set is a perfect gift for somebody that has a lot going on and needs some organizing. It would make a great gift for anyone like this. They could simply hang it up in plain sight and when a note is written on the notepad they are reminded of all the things they need to do. Or, hang this next to the phone…. this item makes for a perfect place to leave messages for others. So, let’s get started with this craft. Check out our other Gift Crafts. 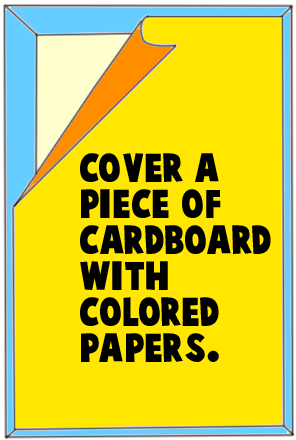 Cover a piece of cardboard with colored papers. 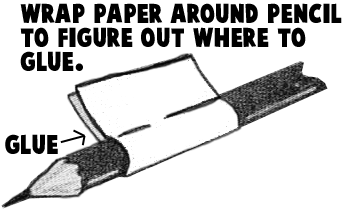 Wrap paper around pencil to figure out where to glue. Fold white paper in fours … then cut 4 pages apart. 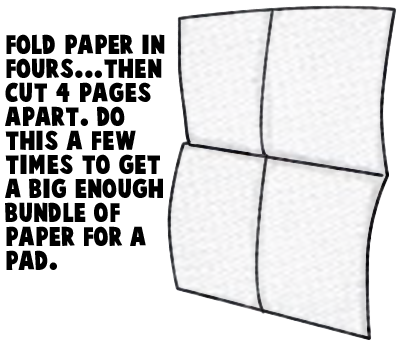 Do this a few times to get a big enough bundle of paper for a pad. 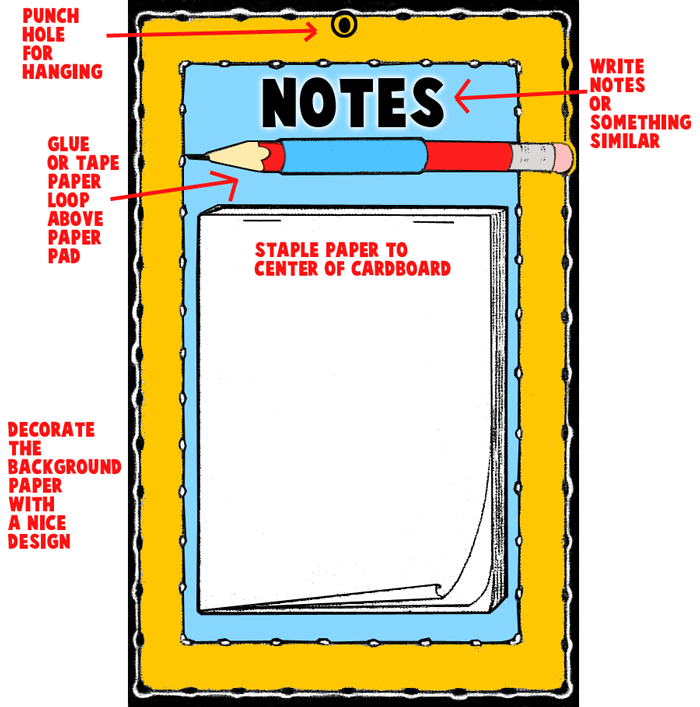 Staple paper to center of cardboard; Punch hold for hanging; Glue or tape paper loop above paper pad; Decorate the background paper with a nice design; Write notes or something similar. And, there you have it…. you just finished your Notepad Pencil Gift Set. How did it turn out for you? Let me know in the comments below. 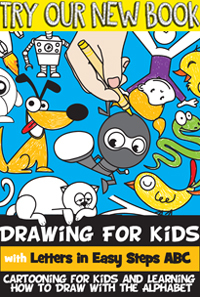 Also, take a picture of the Notepad and share that too in the comments…. I’d love to see it.